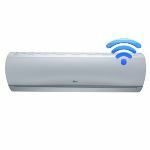 Below you will find links to company and product information for manufacturers and suppliers in Sweets matching the term Manufacturer-LG-Air-Conditioning-Technologies. This page is designed to meet the needs of architects and design professionals who are researching, comparing, selecting and specifying products. 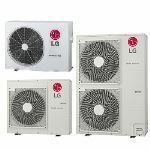 Below you will find links to product information for manufacturers and suppliers matching the term Manufacturer-LG-Air-Conditioning-Technologies. Each product presentation is designed for the construction industry professional and displayed in a consistent manner. Content categories include: project galleries, specifications, BIM objects, CAD details, 3D Models, product catalogs and green product information. Note to Building Product Manufacturers: Our goal is to include all manufacturers who are providing building product information in Sweets. If your company is missing or you have noticed a mistake in one of the listings, please contact us us today. Sweets is meant to be the most comprehensive and useful tool for finding building products information. Your feedback will help to ensure that design professionals obtain the information they need in the most useful form and help building product manufacturers to improve their content. 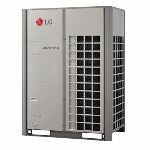 Description: The Multi F heat pumps features units with LGRED° heat technology which offers reliable heating in some of the most extreme winter temperatures. 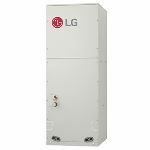 Description: LG Multi V Water IV Heat Recovery systems permit synchronous cooling and heating in different zones at the same time. Units are available from 6 tons to 48 tons. 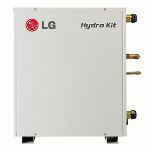 Description: LG Multi V Water IV Heat Pump systems allow zones to either be all heating or all cooling at the same time. Units are available from 6 tons to 48 tons. 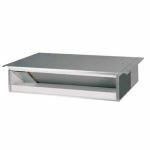 Description: The low static indoor unit is compatible with multi zone in these compact spaces. 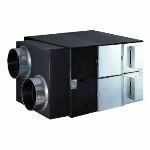 Description: Single Zone Extended Pipe systems are available in heat pump configurations with 24,000, 30,000, and 36,000 Btu/h capacities. Description: Art Cool™ Mirror indoor units feature sleek, mirror-finished indoor units. 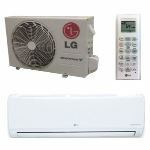 Choose from models with capacities from 9,000 to 22,000 Btu/h. 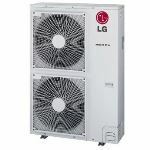 Description: LG&apos;s Mega (HEV1 series) is available in 9,000, 12,000, 18,000, and 24,000 Btu/h capacities. 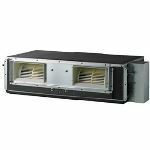 while 115V (HXV series) is available in 9,000 and 12,000 Btu/h capacities. 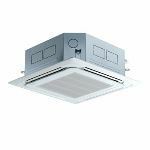 Description: The ceiling-cassette indoor units in these duct-free split heat-pump systems provide comfort in large, open spaces. 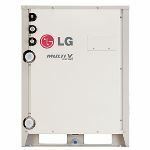 Description: Ranging from a 2 to 5-ton heat pump and 5-ton heat recovery models, the Multi V™ S single-phase lineup provides excellent energy efficiency and design flexibility in a compact footprint. 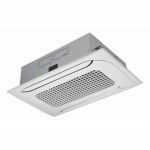 Description: High static ducted indoor units for ceiling-concealed installation, includes wired wall controller for easy control. 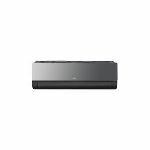 Description: LG&apos;s most energy-efficient line of heat pump duct-free products. 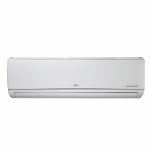 Systems are available in 9,000, 12,000, 18,000, and 24,000 Btu/h capacities.